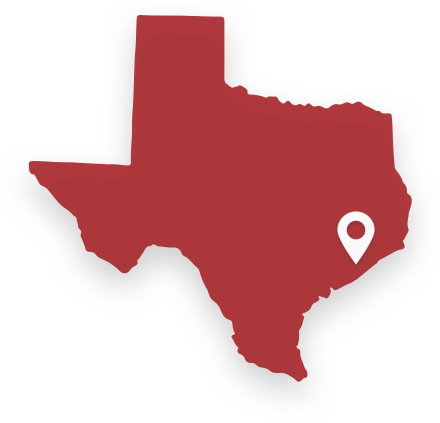 The City of Bellaire is surrounded by Houston, the fourth most populous city in the nation and the largest in the South and Southwest. Houston is full of energy and rich in diversity making it a world-class city. The City of Bellaire is located on the southwest corner of the inner loop. You can expect a quick commute to work in Bellaire everyday if living in downtown Houston or in any nearby neighborhoods. The blend of global interest, Southern charm, and vibrant sports and music scenes will make you eager to call Houston home! Houston has an extraordinary mix of individuals, culture, and businesses making it the most diverse city in the country. Houston is recognized for having one of the best culinary scenes in the country with a variety of restaurants that speak to more than 70 countries. In Houston, you will experience every advantage of a big city without a costly price. Houston offers something to fit every budget regardless if you are doing some end of the week shopping or stopping at a coffeehouse. Living in an economically conscious city gives you access to a great quality of life. 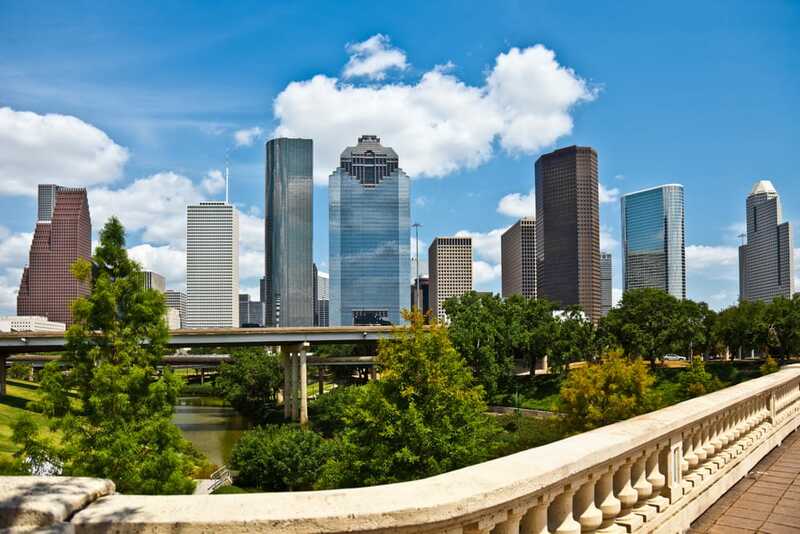 Without surprise, Houston is a prominent international destination because of its vibrant economy and beautiful surroundings that include parks, museums, art venues, social points of interest, and sporting events. The job market boom has contributed to the population increase over the last decade.